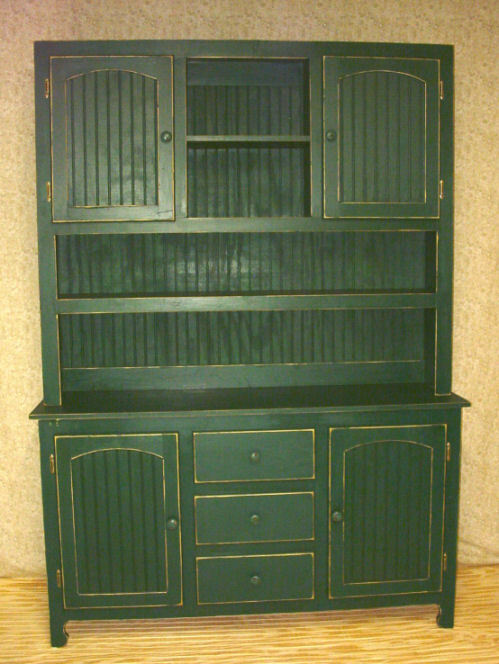 Another variation of our original hutch. This one is 5 foot wide and nearly 7 foot tall. We really can make it just the way you want it. We would love to make one similar to it for you. Tell us your idea.